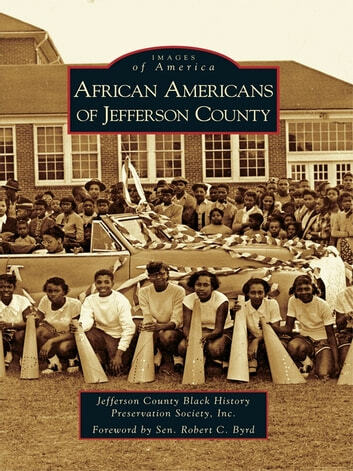 by Jefferson County Black History Preservation Society, Inc.
Jefferson County can proudly claim a large number of firsts when it comes to African Americans in national history. The raid to free slaves that served as a catalyst for the Civil War was led by abolitionist John Brown in Harpers Ferry. 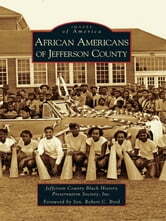 The first man wounded in the rebellion was Heyward Shepherd, a free African American and a Jefferson County resident. Pres. Abraham Lincoln appointed Jefferson County native Martin Robison Delany as the first African American field officer of the Civil War. In 1906, the Niagara Movement, forerunner to the National Association for the Advancement of Colored People (NAACP), held its first meeting on American soil on the Storer College campus. The first woman to become the coach of a men�s college basketball team was also an African American from Jefferson County. Additionally, the Colored Horse Show held in Charles Town was the first of its kind for African Americans.